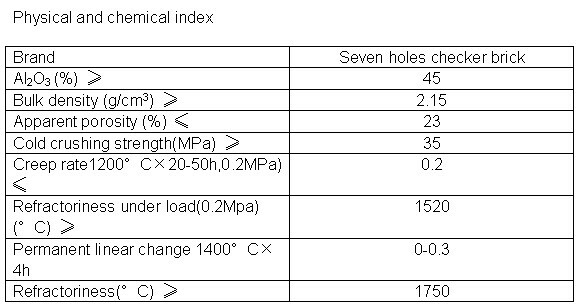 High Aluminum checker brick include high refractoriness, large volume density, high intensity and high refractoriness under load. They also have good creeping in high-temperature, excellent regenerative capability. 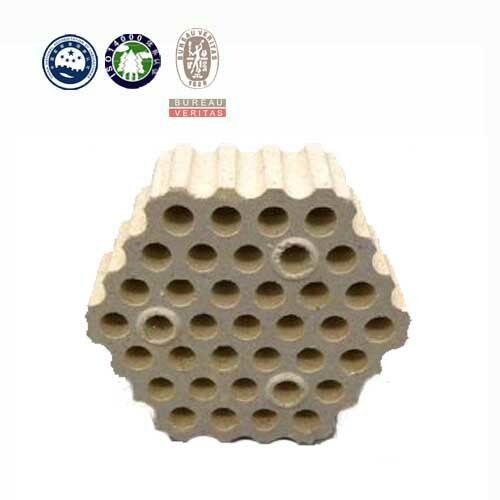 Changxing Refractory Checker Brick has strong heat exchange capacity, large thermal storage area, smooth ventilation and low resistance. 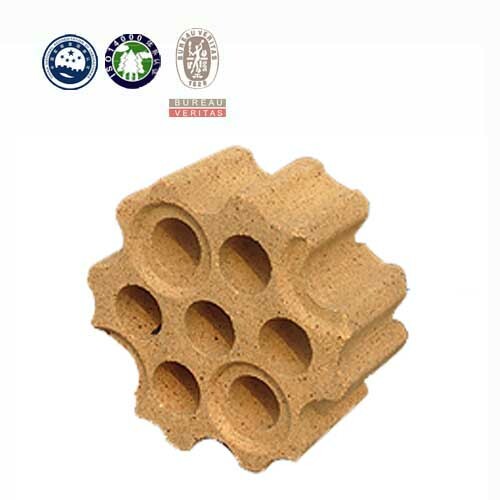 Checker Brick is a kind of heat-transfer medium bricks. 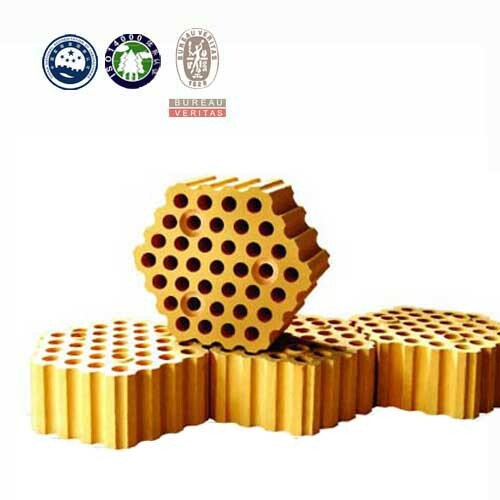 It is applied in heat storage chamber of blast furnace and hot blast stove. 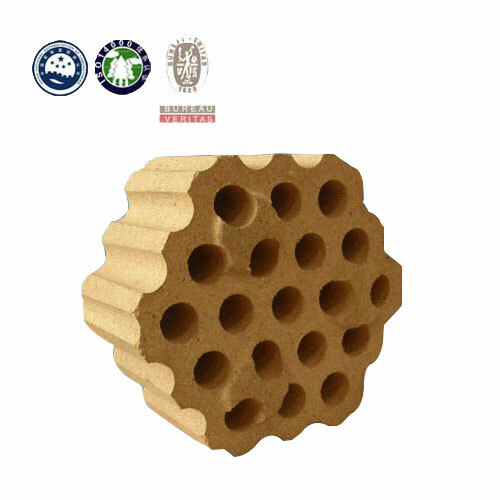 Checker Brick is widely used for blast furnace, hot blast stove and the flame furnace.